Sometimes simple is the best. 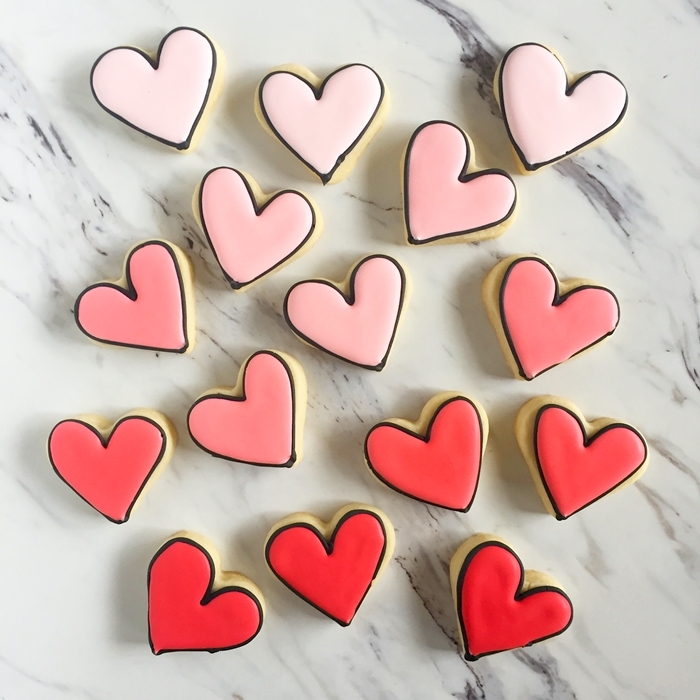 I love a black-outlined cookie, I love hearts, and I love these cookies. In fact, I loved them so much that I forgot to take out my "real" camera to take pictures. These are from my phone since I was in definite OVERgram mode with these babies. 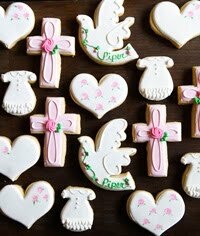 Not only are these cookies cute, they benefited two causes. 1. 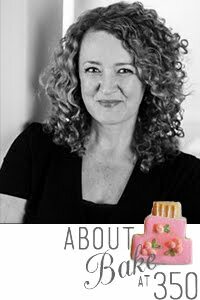 Julie from The Little Kitchen is a big supporter of Cookies for Kids Cancer. 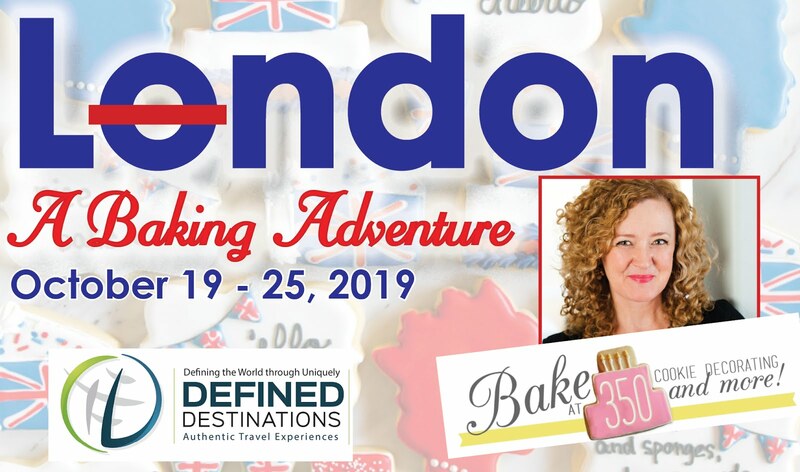 She's a rock star for rallying bloggers to support this cause every year. This is the first Valentine event and I think you couldn't ask for a more fitting tie-in. 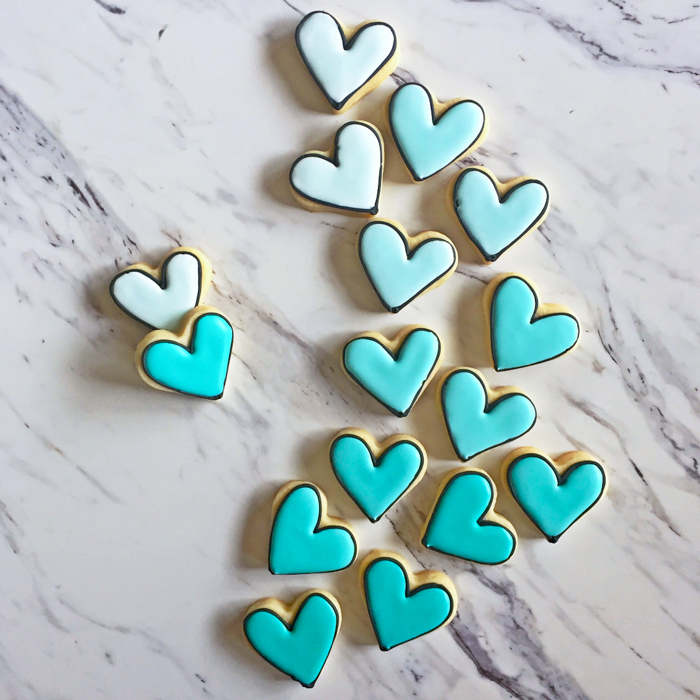 Bloggers are encouraged to bake and feature their creations on their blogs to raise awareness of the campaign. If you'd like to donate, click here! The goal is to raise $3,000 through this drive. You might recognize the sponsors, like Dixie Crystals (sister of Imperial Sugar), and Land O' Lakes! 2. 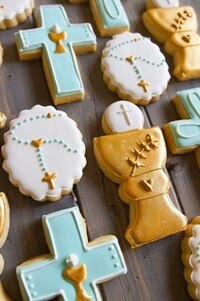 The actual cookies went to a bake sale our parish youth group was putting on to raise money for Save the Storks. See? These cookies really did double duty. 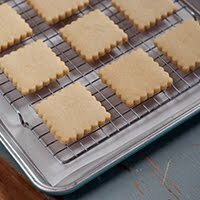 I used this cookie recipe and rolled them out to 3/8" thickness. The heart cutter was about 2 inches. For the outline, I used AmeriColor Super Black. There's no need to add cocoa or a mix of other colors when using Super Black. It's perfect and you won't need a ton of it. I used a #3 tip for a nice thick outline. It's always a good idea to let black outlines dry for a bit before filling. I generally wait an hour or more. The ombre shades were made with AmeriColor Turquoise and ProGel Poppy. I divided the royal icing into cups and bowls and tinted each a slightly different shade. 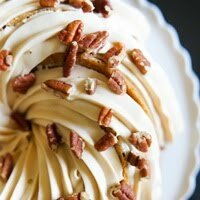 Once I had the shades I wanted, I thinned the icing with water, a bit at a time until a ribbon of icing dropped back on itself disappeared in a count of one-thousand-one. one-thousand-two. Let the icing rest a bit cover with a damp dishtowel. Transfer the thinned icing to squeeze bottles or icing bags with the tips snipped (that's what I did...I didn't want to clean 12 squeeze bottles). NOTE: use piping bags, not baggies. Fill the outlines, use a toothpick to guide to edges and pop large air bubbles. That's it! Let the cookies dry (uncovered) for 6-8 hours or overnight and they're ready for packaging! Little black-outlined hearts, I love you! So cute! This sounds like a great cause! 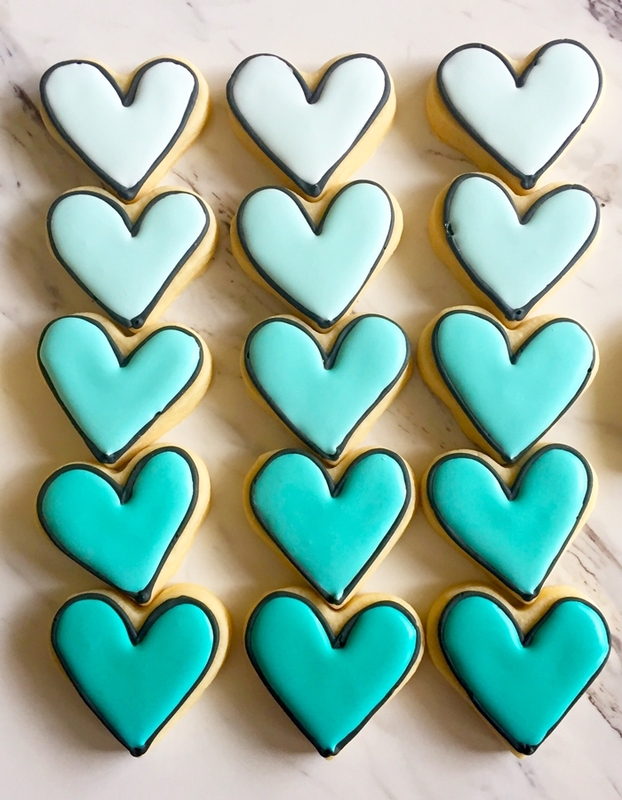 Paint chips on heart cookies!! I noticed you say use an icing bag, not a baggie. Any special reason? 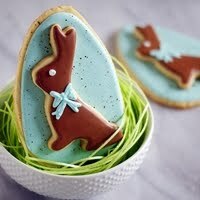 I am just getting interested in cookie decorating and hate to spend a lot on supplies at first. 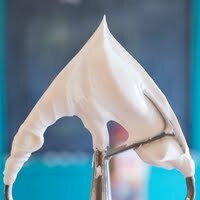 My first attempt will be for Valentine's Day and if you say only icing bag only then that is what I shall do! Thanks for beautiful inspiration. Baggies are not the right shape and can easily burst...not fun! My grocery store sells piping bags right in the baking section. They're SO worth it! I really love to read your articles on blog!